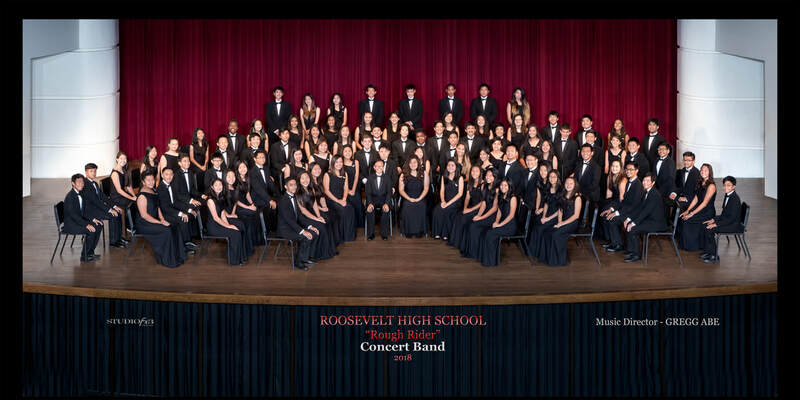 The Roosevelt High School Wind Ensemble has an enrollment of 65 students and is primarily comprised of juniors and seniors in the program with a few sophomores. 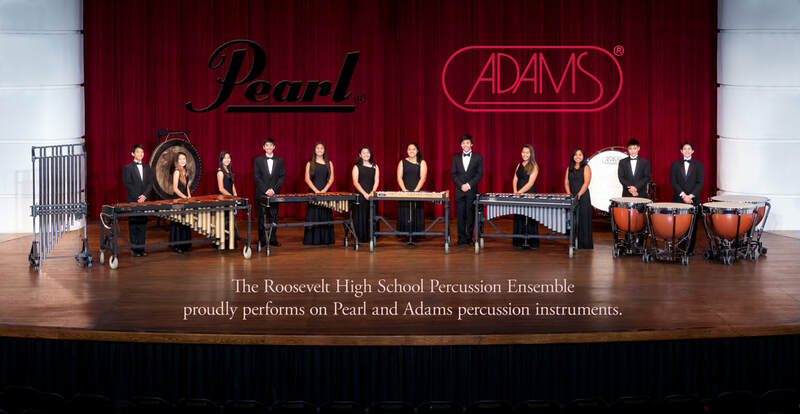 The band has earned the distinction of being one of the top bands in the state and has consistently received superior ratings at the Oahu Band Directors Association Festival of Bands. Adjudicators at the festival have included Alfred Reed, Donald Hunsberger, the late Dr. Frank Bencriscutto, Craig Kirchoff, Rodney Wither, Carl St. Clair, and Jerry Junkins. The Symphonic Band received a "Superior" rating at this years 2011 Oahu Band Directors Association Parade of Bands.